When it came time to retreat to a movie theater this weekend, America’s families followed the traditions set down by their ancestors, flocking to Moana, the latest Disney film to win the five-day holiday weekend. Moana’s estimated $81 million pull since its Wednesday opening was the second-biggest Thanksgiving opening ever, behind Frozen’s $94 million back in 2013. 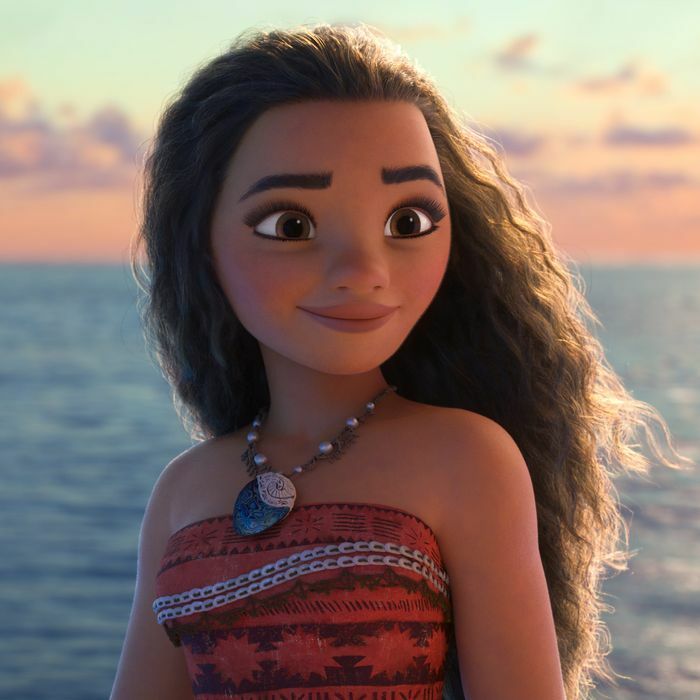 As the most family-friendly new release, Moana clearly benefited from its core audience being out of school: Box Office Mojo reports that 34 percent of the film’s viewers were under the age of 12. Moana’s boffo opening is one in a long line of Disney success stories over the turkey-filled weekend; the studio currently holds nine of the top-ten best Thanksgiving openings ever, with New Line’s Four Christmases standing as the only exception. (Eight of Disney’s nine are heartwarming family films. The other one, weirdly, is Unbreakable.) Despite these successes, the title of the best Thanksgiving weekend of all time eludes the studio: That record is held by The Hunger Games: Catching Fire’s $110 million in its second week of release in 2013. Though given Disney’s run of box-office successes this year, you have to figure they’re not that sad about it. Besides Moana, it was not a very 2013 weekend at the Thanksgiving box office, as most of the other new releases performed mildly at best. Allied opened in fourth with $18 million over the five-day weekend, a bit below expectations. As far as recent Brad Pitt films in wide-release go, that’s not as good as Fury or Moneyball, and nowhere near World War Z numbers. Meanwhile, Bad Santa 2 opened to only $9 million, which Billy Bob Thornton swears he saw coming, while Rules Don’t Apply had the worst wide-release opening of the year, earning only $2 million in 2,300 theaters. Maybe the rules, which say you shouldn’t spend a lot of money on a star vehicle for Warren Beatty in 2016, do apply after all. Things were better for the two big-budget franchise installments still playing: Fantastic Beasts and Doctor Strange came in second and third with $66 million and $19 million, respectively, over the five-day weekend. Beasts also opened in China and Japan this weekend, and the results were encouraging: BOM points out that the movie’s $40 million Chinese opening was more than the first seven Harry Potter films earned during their entire runs in the country. If the four future installments in the Beasts franchise suddenly take a turn towards China, we’ll know why.